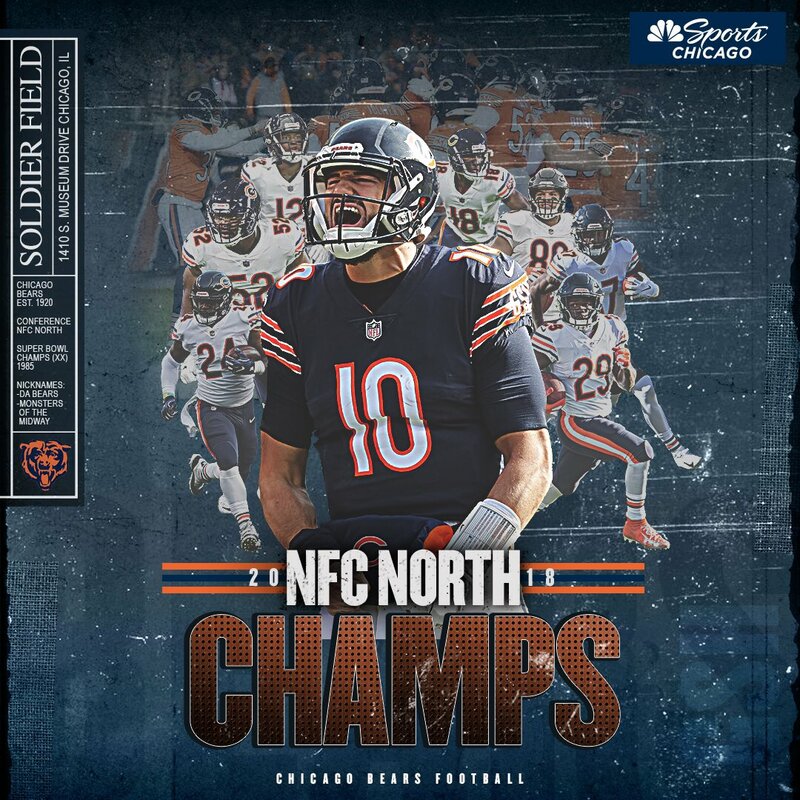 Your home and news source for @ChicagoBulls, @NHLBlackhawks, @Cubs, @WhiteSox, @ChicagoBears, @ChicagoFire, @NDFootball, @B1Gfootball & @IHSA_IL. The panel discusses Jon Lester pitching well in his return and @SteveWilkosTV stopped by to talk about the new season of "The Steve Wilkos Show" and being a Chicago sports fan. 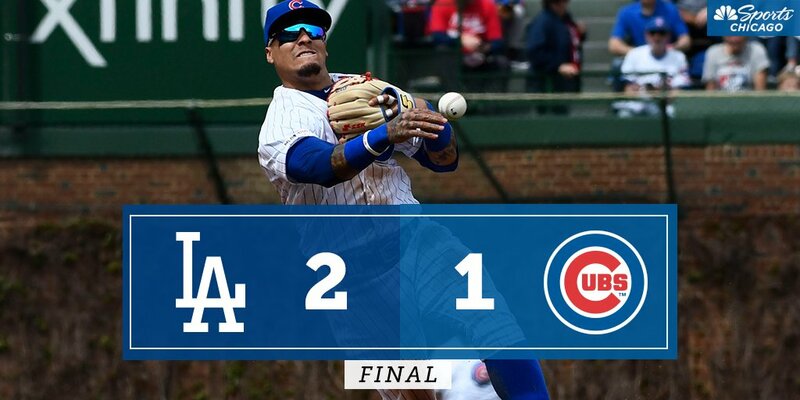 The #Cubs offense couldn't get it going in the series finale against the Dodgers. 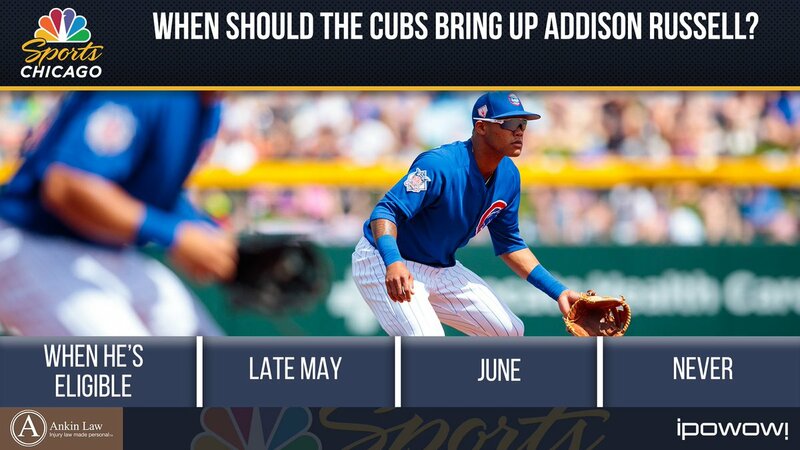 When should the #Cubs bring up Addison Russell? 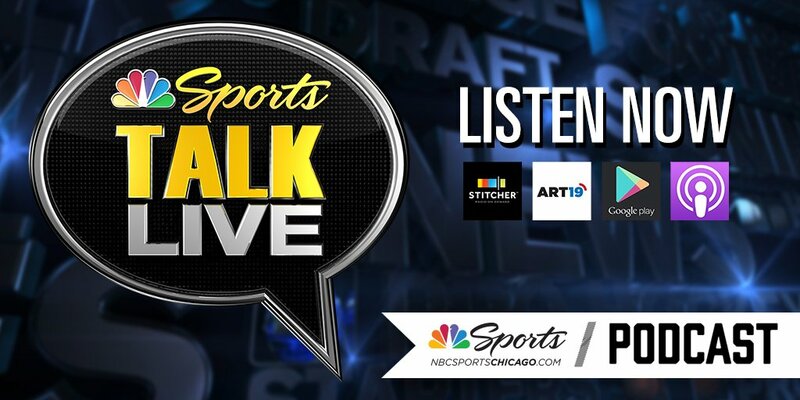 Tune in to @SportsTalkCHI at 6 for results! 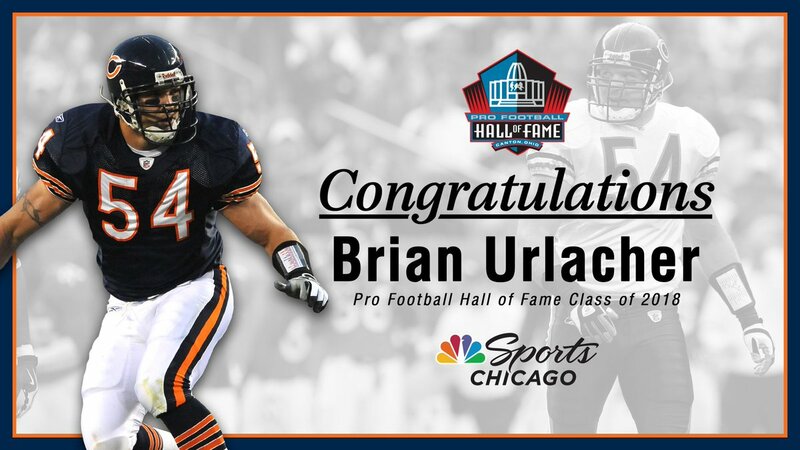 Ready your brooms and tune in to @CSNChicago! 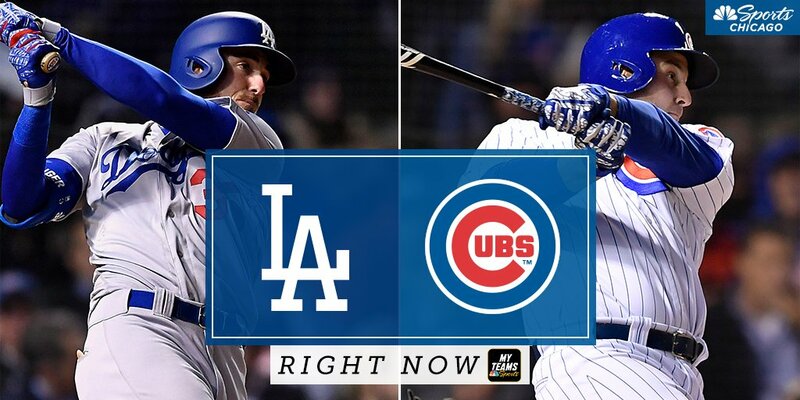 We're getting you ready for the series finale with the Dodgers RIGHT NOW on @CubsPregame Live. 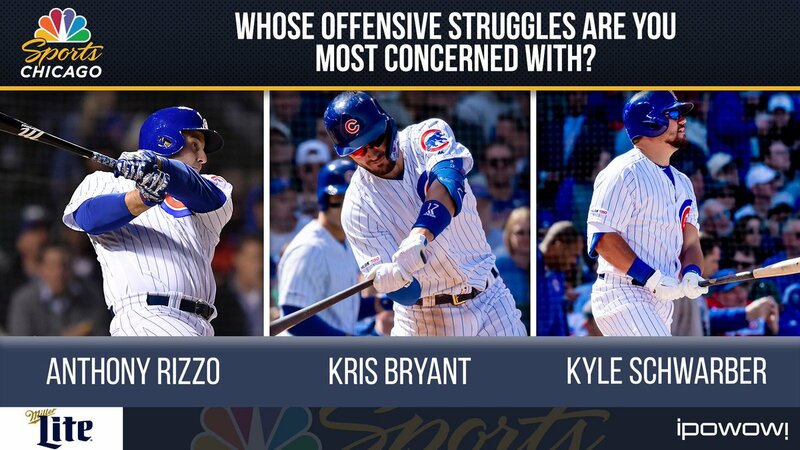 Whose offensive struggles are you most concerned about? Vote at https://t.co/K1lhzn4QTi. 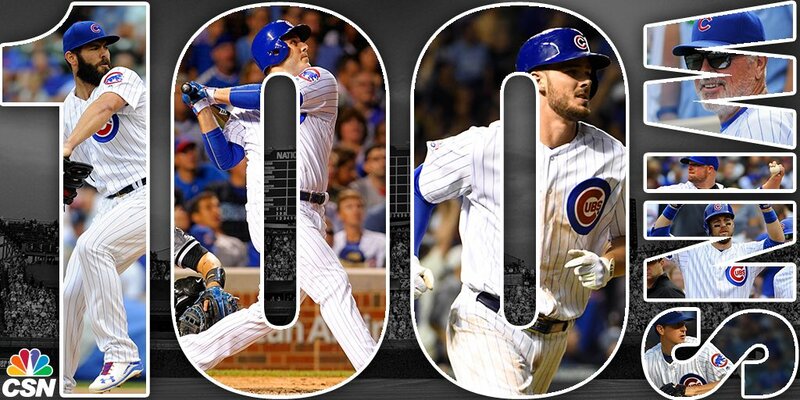 We'll discuss on #Cubs Pregame Live at 12:30 on @CSNChicago. 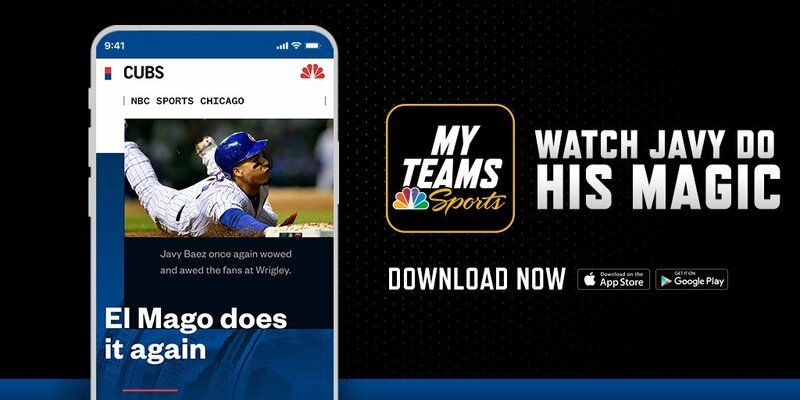 Our @JJStankevitz and @NBCSports experts from across the country will be LIVE on the #MyTeams App previewing the #NFLDraft at 2 PM! 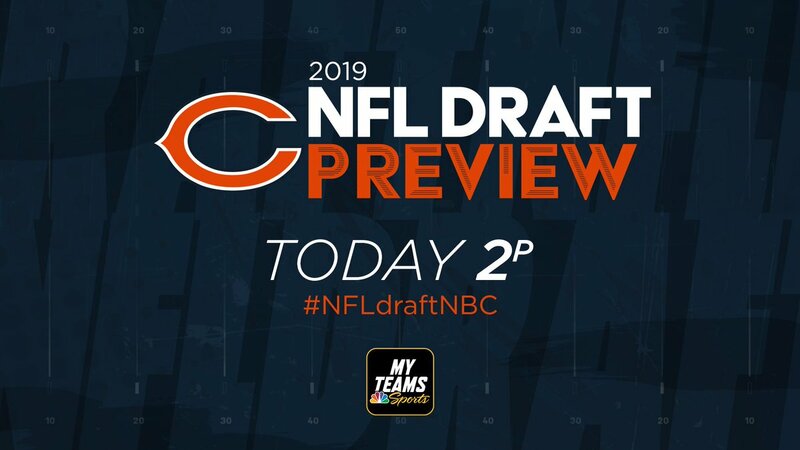 Join the conversation by asking questions with #NFLdraftNBC. 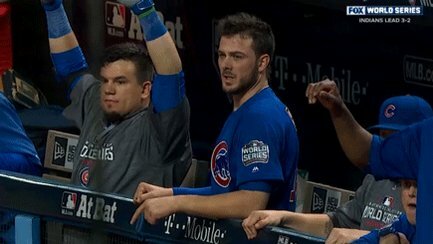 Oh, you know who's back! 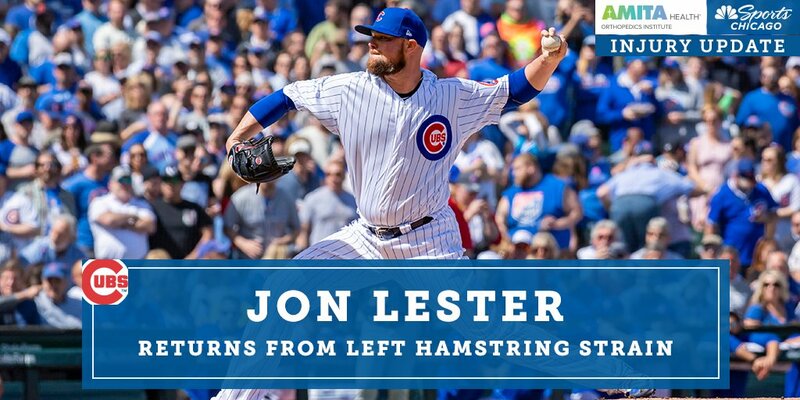 Jon Lester returns today from a left hamstring strain. No plans for Thirsty Thursday? Come out to @TitgEP in Evergreen Park tonight at 5 p.m. and test your Chicago sports trivia knowledge with @CSNBeerMoney! "...and he's got Old Glory too!" Sammy Sosa, during the @Cubs' first home game after September 11th. Loyola has Sister Jean, but the White Sox have Sister Mary Jo Sobieck of ! The Sox might have a little help from the man upstairs today! What a moment: Danny Farquhar returns to the mound to throw out the first pitch six weeks after suffering a brain aneurysm and is joined by his #WhiteSox teammates and doctors from Rush.